If Great Service, Selection and Price are important to you then you owe it to yourself to experience the Courtesy Mazda difference. We are conveniently located just North of Denver in Longmont. 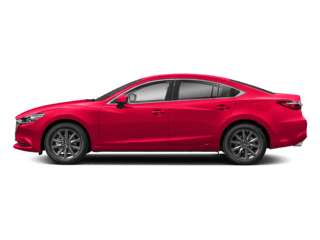 Jet Black 2018 Mazda Mazda6 Grand Touring FWD Automatic 2.5L 4-Cylinder Turbocharged 23/31 City/Highway MPG Why Buy From Courtesy Mazda? We want your ownership experience to extend far beyond your buying experience. We want you part of the Courtesy Mazda family. All new car purchases include the Rewards Program, including 1 yr maintenance, key replacement, Nitrogen tire inflation, and many more extras! **See Dealer for details. Call us today to speak with one of our Highly Trained staff members at 303-678-8950. If Great Service, Selection and Price are important to you then you owe it to yourself to experience the Courtesy Mazda difference. We are conveniently located just North of Denver in Longmont. 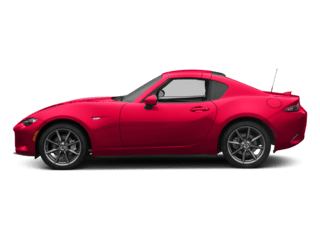 Jet Black 2019 Mazda Miata Grand Touring RWD Manual 2.0L 4-Cylinder Black W/Red Stitching Leather. 26/34 City/Highway MPG Why Buy From Courtesy Mazda? We want your ownership experience to extend far beyond your buying experience. We want you part of the Courtesy Mazda family. All new car purchases include the Rewards Program, including 1 yr maintenance, key replacement, Nitrogen tire inflation, and many more extras! **See Dealer for details. Call us today to speak with one of our Highly Trained staff members at 303-678-8950. 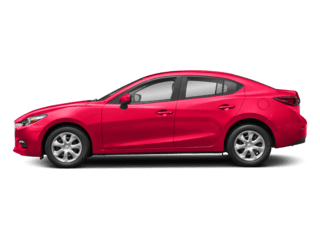 If Great Service, Selection and Price are important to you then you owe it to yourself to experience the Courtesy Mazda difference. We are conveniently located just North of Denver in Longmont. 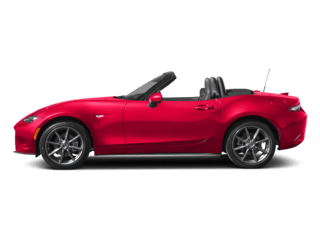 Jet Black 2018 Mazda Miata RF Grand Touring RWD Manual 2.0L 4-Cylinder 26/33 City/Highway MPG Why Buy From Courtesy Mazda? We want your ownership experience to extend far beyond your buying experience. We want you part of the Courtesy Mazda family. All new car purchases include the Rewards Program, including 1 yr maintenance, key replacement, Nitrogen tire inflation, and many more extras! **See Dealer for details. Call us today to speak with one of our Highly Trained staff members at 303-678-8950. If Great Service, Selection and Price are important to you then you owe it to yourself to experience the Courtesy Mazda difference. We are conveniently located just North of Denver in Longmont. 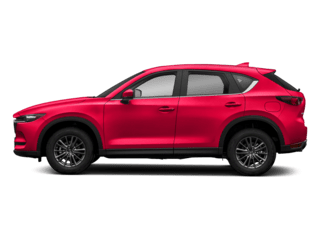 Jet Black 2018 Mazda CX-5 Grand Touring AWD 6-Speed Automatic 2.5L 4-Cylinder 24/30 City/Highway MPG Why Buy From Courtesy Mazda? We want your ownership experience to extend far beyond your buying experience. We want you part of the Courtesy Mazda family. All new car purchases include the Rewards Program, including 1 yr maintenance, key replacement, Nitrogen tire inflation, and many more extras! **See Dealer for details. Call us today to speak with one of our Highly Trained staff members at 303-678-8950. If Great Service, Selection and Price are important to you then you owe it to yourself to experience the Courtesy Mazda difference. We are conveniently located just North of Denver in Longmont. 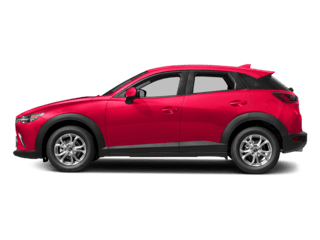 Sonic Silver Metallic 2017 Mazda CX-5 Grand Touring AWD 6-Speed Automatic 2.5L 4-Cylinder 23/29 City/Highway MPG Awards: * 2017 KBB.com Brand Image Awards Why Buy From Courtesy Mazda? We want your ownership experience to extend far beyond your buying experience. We want you part of the Courtesy Mazda family. All new car purchases include the Rewards Program, including 1 yr maintenance, key replacement, Nitrogen tire inflation, and many more extras! **See Dealer for details. Call us today to speak with one of our Highly Trained staff members at 303-678-8950. If Great Service, Selection and Price are important to you then you owe it to yourself to experience the Courtesy Mazda difference. We are conveniently located just North of Denver in Longmont. Snowflake White Pearl 2018 Mazda Mazda6 Signature FWD Automatic 2.5L 4-Cylinder Turbocharged 23/31 City/Highway MPG Why Buy From Courtesy Mazda? We want your ownership experience to extend far beyond your buying experience. 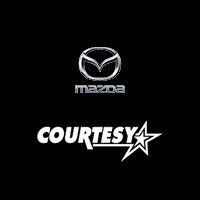 We want you part of the Courtesy Mazda family. All new car purchases include the Rewards Program, including 1 yr maintenance, key replacement, Nitrogen tire inflation, and many more extras! **See Dealer for details. Call us today to speak with one of our Highly Trained staff members at 303-678-8950. If Great Service, Selection and Price are important to you then you owe it to yourself to experience the Courtesy Mazda difference. We are conveniently located just North of Denver in Longmont. 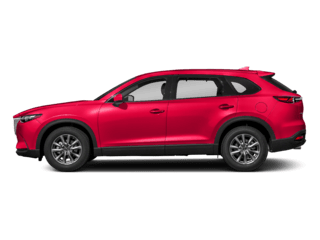 Snowflake White Pearl Mica 2018 Mazda CX-5 Grand Touring AWD 6-Speed Automatic SKYACTIV® 2.5L 4-Cylinder DOHC 16V 24/30 City/Highway MPG Why Buy From Courtesy Mazda? We want your ownership experience to extend far beyond your buying experience. We want you part of the Courtesy Mazda family. All new car purchases include the Rewards Program, including 1 yr maintenance, key replacement, Nitrogen tire inflation, and many more extras! **See Dealer for details. Call us today to speak with one of our Highly Trained staff members at 303-678-8950. If Great Service, Selection and Price are important to you then you owe it to yourself to experience the Courtesy Mazda difference. We are conveniently located just North of Denver in Longmont. 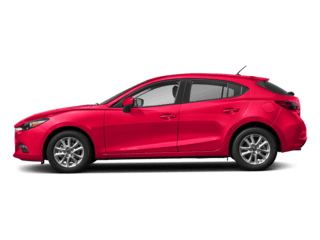 Crystal Blue 2018 Mazda CX-5 Grand Touring AWD 6-Speed Automatic 2.5L 4-Cylinder 24/30 City/Highway MPG Why Buy From Courtesy Mazda? We want your ownership experience to extend far beyond your buying experience. We want you part of the Courtesy Mazda family. All new car purchases include the Rewards Program, including 1 yr maintenance, key replacement, Nitrogen tire inflation, and many more extras! **See Dealer for details. Call us today to speak with one of our Highly Trained staff members at 303-678-8950.